Read the details and view a map of affected areas. 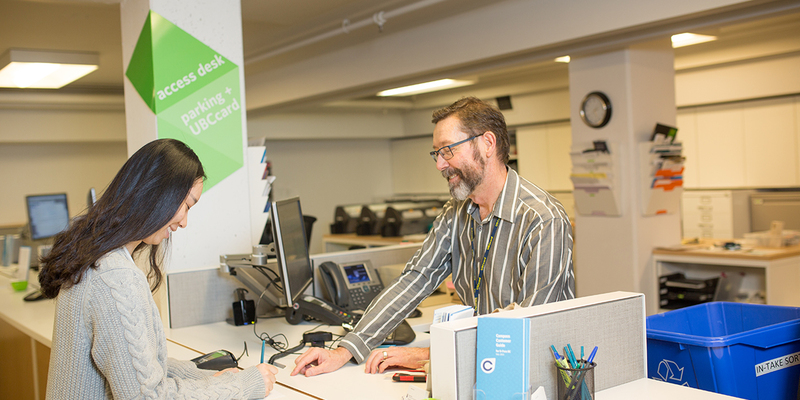 Sign into the Key Desk System, request building access keys, fill out a third party pick-up form and make an archive request. 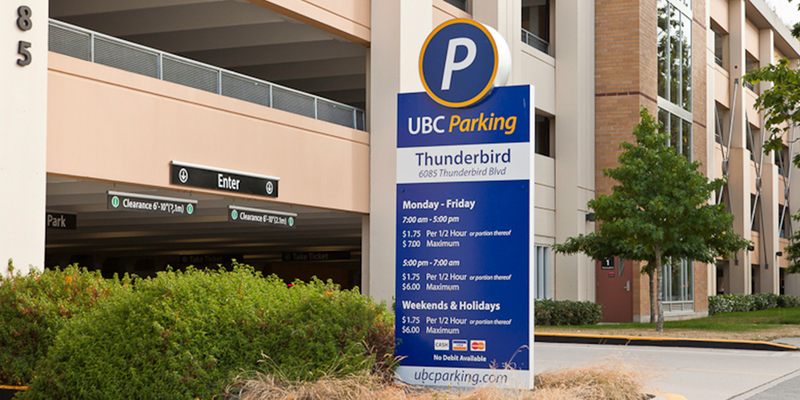 Give us a call at 604.822.6786 or email us at parking.support@ubc.ca. 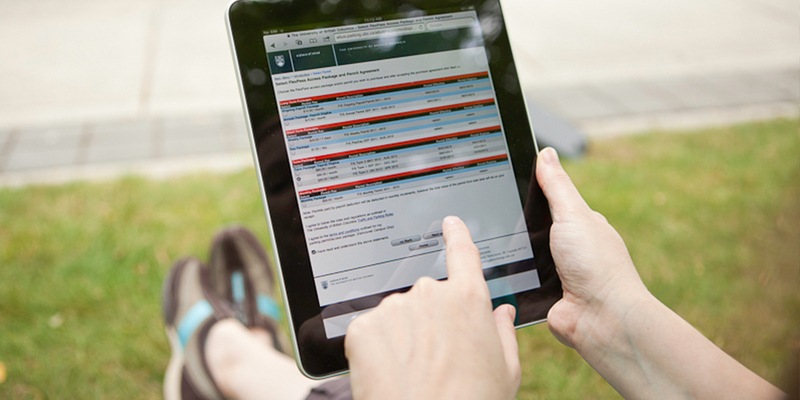 View our contact page to contact a specific person.